Traveling through a maze of grids (Loop). 4k00:20Traveling through a maze of grids (Loop). 4k00:09Looped seamless footage for your event, concert, title, presentation, site, DVD, designers, editors and VJ s for led screens. 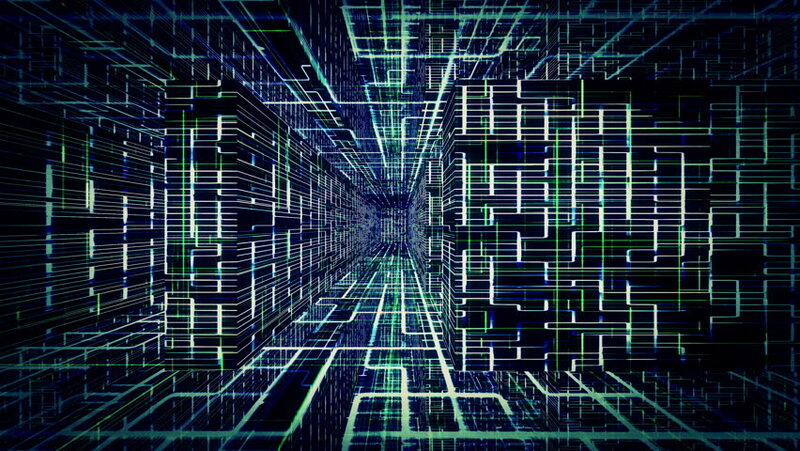 hd00:20Grid 3035: Traveling through a maze of grids (Loop). 4k00:11Loopable 3d render abstract digital background with thick and thin lines. Square particles. Depth of field and details. Technology theme. hd00:30Fly through schematic architectural blueprints rotating loop background.